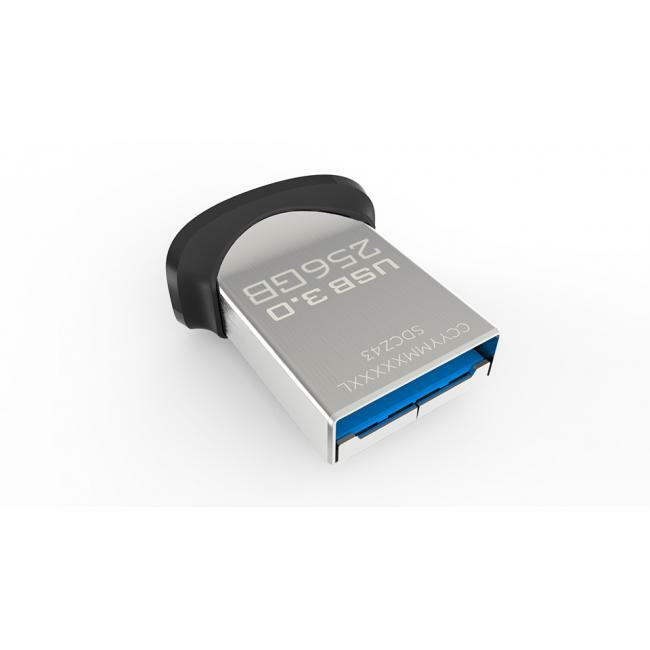 High performance write and transfer speeds make it easy to move your media among devices. 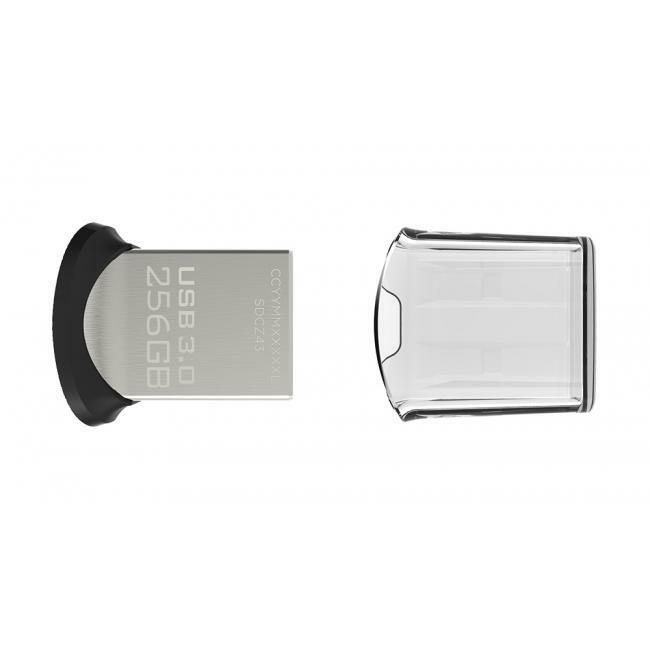 Enjoy write speeds up to ten times faster than standard USB 2.0 drives. Transfer a full-lenth movie in 40 seconds! 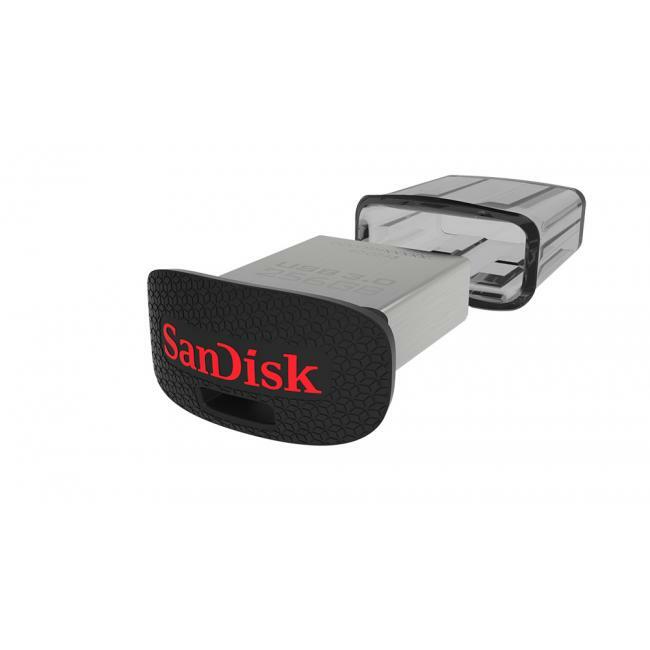 Includes SanDisk SecureAccess software, which provides password protection and 128-bit encryption for your private files. Includes a 1-year subscription to RescuePRO® file recovery software.